Here are a collection of resources produced by colleages which explore the use of i-technology in the geography classroom. IST is examining the pro's and con's of iPad use and I hope to make some more developments in the field in the near future. Have a look at the two presentations below created by fellow IB Geography tacher Charlotte Lemaitre at the British School of Brussels. 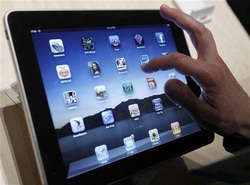 d. Digitalgeography.co.uk - How to manage multiple iPads in school. e. Using iPads for Geographical fieldwork. Aberystwyth University. 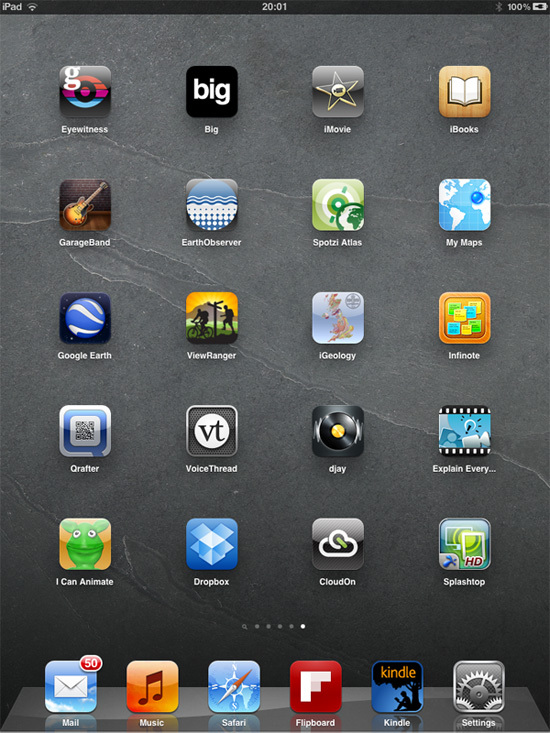 f. 50 apps by a geography teacher - Steve Williams, Australia.